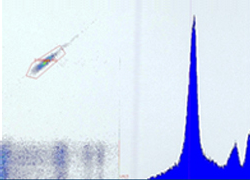 Apogee will move to a larger manufacturing facility on 10th September 2013. At more than double the size of our current facilities, the new premises will ensure Apogee keeps pace with growing demand for our flow cytometers. Contact info@apogeeflow.com for the download address and password. 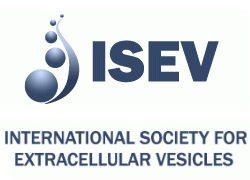 International Society for Extracellular Vesicles. Visit our stand for the latest product and company news.